Sony has announced a new version of the PlayStation VR headset. This new iteration of the virtual reality headset for the PlayStation 4 features slight design changes and will first be available in Japan for around $400 on Oct. 14. The new PlayStation VR with model number CUH-ZVR2 now comes with integrated stereo headphone cables. The new PSV comes with its own pair of headphones which is cleverly attached to the headset’s rear head mount. 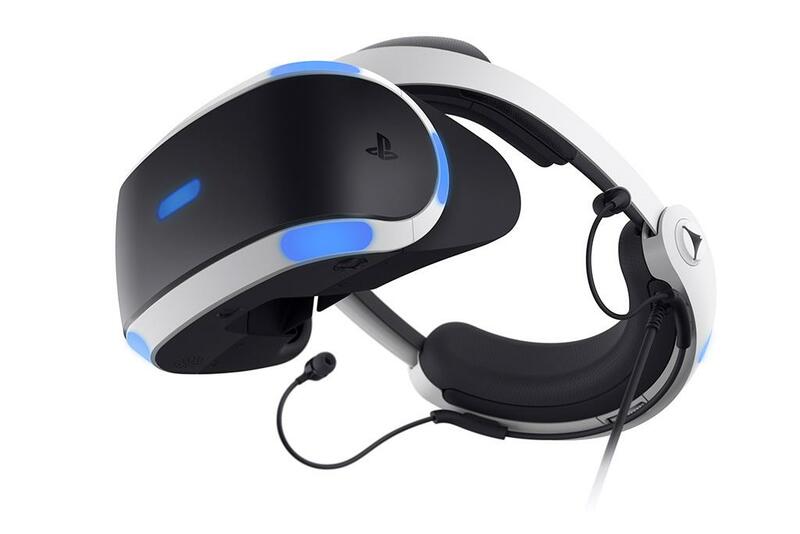 Sony says that this gives the PS VR a “slimmer, streamlines connection cable” eliminating the need to wear addition headphones. To put it in simpler terms, this means that PlayStation 4 Pro users won’t have to disconnect the new PSVR from their console to continue viewing HDR content, as explained by Game Rant. This is more of an added convenience rather than a huge boost in HDR content since this will only work when the headset is off. Sony also confirmed that owners of the current PlayStation VR cannot simply swap out the old Processor Unit for the new one. The company says that the cables being used for the older model (CUH-ZVR1) and the new model are different. That’s a bit of a bummer for many who already own the current PS VR headset. They would have to buy the PlayStation VR if they want to take advantage of that new Processor Unit. To avoid any confusion when buying the PlayStation VR, Sony also listed the difference between the two models in terms of their packaging. Users are reminded to look for the model numbers on the box. The previous PS VR’s model number is CUH-ZVR1, while the new headset has the model number CUH-ZVR2. Sony says that the new PlayStation VR packaging will also be slightly different. The product image up front will be updated slightly to show the changes on the new model. The company specifically pointed to the inclusion of the integrated stereo headphones. Customers should be on the look for that. Sony also reminded users that all previously released PlayStation VR games would still be compatible with the new model of the PS VR. So if users already have a steadily growing library of games, they don’t really need to worry about compatibility. Unfortunately, Sony didn’t give out an exact release date for the new PlayStation VR headset in North America. All the company said was that it will share more details on the North American launch at a later date. Meanwhile, pricing for the current PS VR bundles will still be the same even when the new model comes out, as pointed out by BGR. The PS VR headset and camera bundle is still being sold for $399.